You've never had a U.S. Passport and you are applying for the first time. 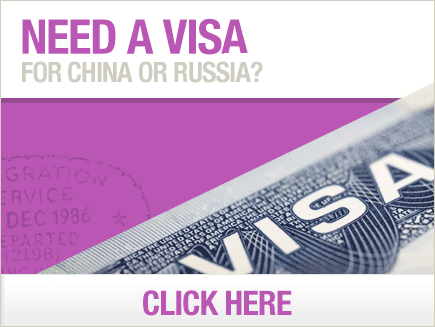 Call us for information regarding foreign Passports or Visas at 512 288-7787 or by fax at 512 243-7266. 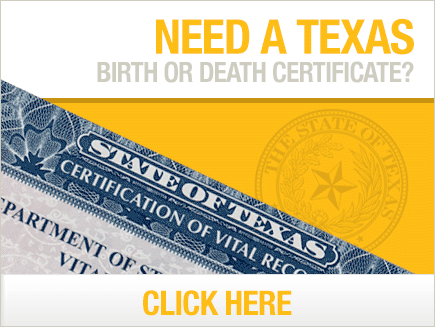 RSVPpassports is registered through the Texas Vital Statistics Office.